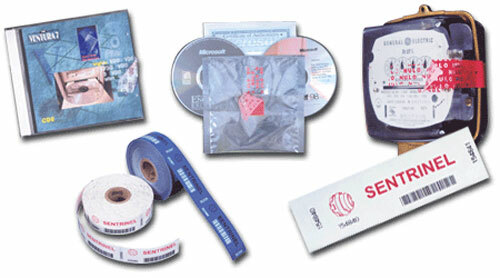 The All-Purpose Star Adhesive Tamper Evident Tape was created to be used in environments where tampering, alteration and counterfeiting need to be detected. Once applied, if an attempt is made to remove any portion of the tape by any means, a concealed image becomes visible rendering the tape void. Custom message, colors, and serial numbers are available to best suit your corporate needs and improve security.